Fevzi Turkalp the Gadget Detective joins Howard Hughes on BBC Radio Berkshire to discuss the latest technology news. This week: Samsung stops production of the Galaxy Note 7, what went wrong? and Google start their own news fact checking service. 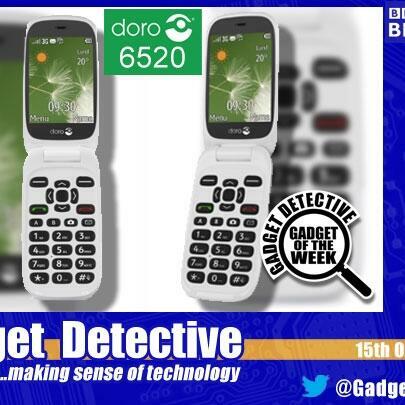 The Gadget of the Week is the Doro 6520, an affordable mobile phone with some unusual features that could be ideal for older users or those who have problems with other phones. It scored an impressive 8 out of 10, listen in to find out why.